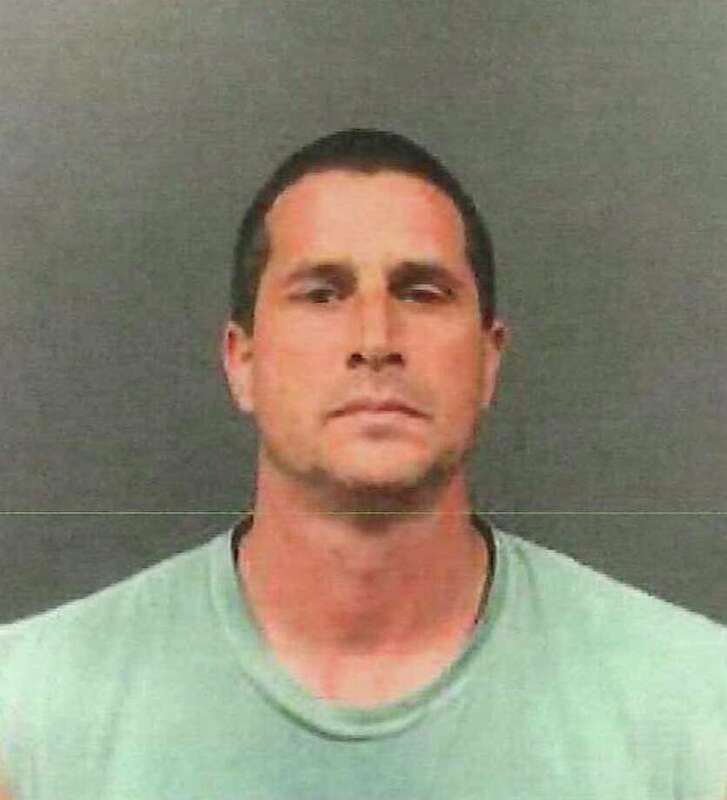 EAST WINDSOR, Conn. - A man was arrested after State Police, local officers and DEA agents found loaded guns and explosives in an indoor marijuana farm in an East Windsor house on Thursday night. The raid that executed a narcotics-related search warrant at the house found 193 marijuana plants, 1,153 grams of processed pot, numerous marijuana seeds, growing equipment, scales and packaging materials. Also found were numerous firearms including an Uzi, an AK-47 with a loaded magazine, an AR-15, several high-capacity magazines, a bump stock and silencer. State police also found explosives and fireworks in an attached garage. Marc Edward Betancourt, 45, of Wesley Street in East Windsor, was arrested on 14 charges including illegal weapons possession, operation of a drug factory, reckless endangerment and possession of explosives and fireworks. He is being held on $250,000 bond and will appear in Enfield Super Court on Friday.